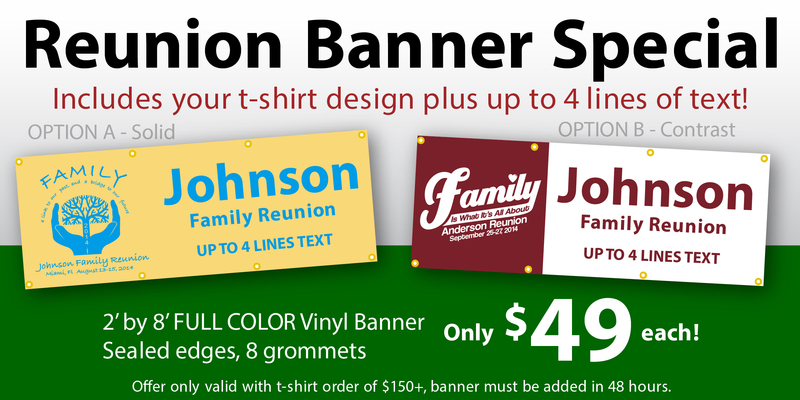 Do you have a shirt for that upcoming family event? Well, here is the perfect item, to add a little fun for your family. You can have our artists customize this design by changing colors, adding or changing artwork, and changing text. You will have your family smiling with this shirt.